Wearing a seashell bras is cannot make you become a mermaid. 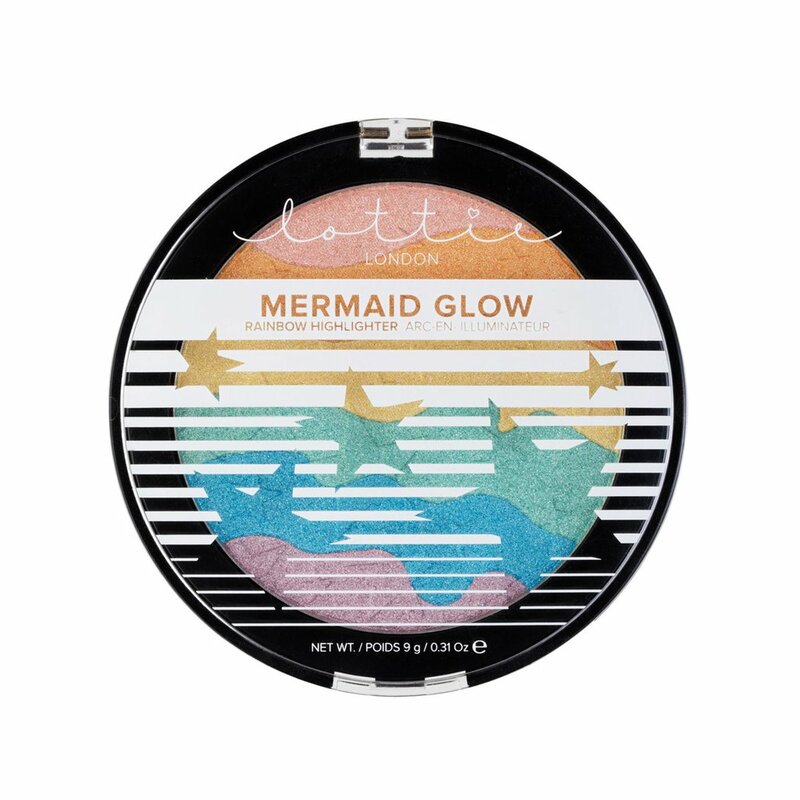 For those who want to feel like a mermaid, we have 5 mermaid inspired beauty products that launch for you in this year. You can become a mermaid not only on Halloween, we get to do it every single day of the year. 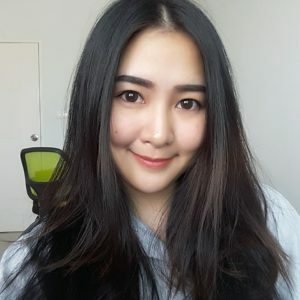 Watch what can help you to become a mermaid. 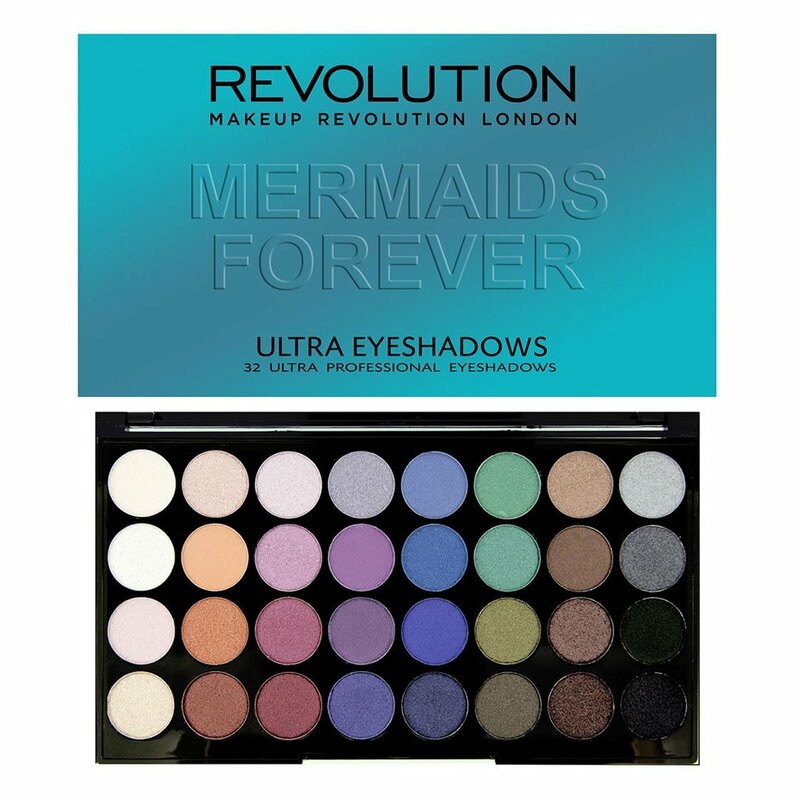 This affordable eyeshadow palette has 32 sea-inspired shades that will help everyone bring out their inner mermaid. Choose between sandy browns, ocean blues and shimmering oysters — or mix them all together for an aquatic look. For mermaids, it’s all about the hair. After all, is there a fairy tale where the mermaid’s hair wasn’t described as long, flowing and beautiful? 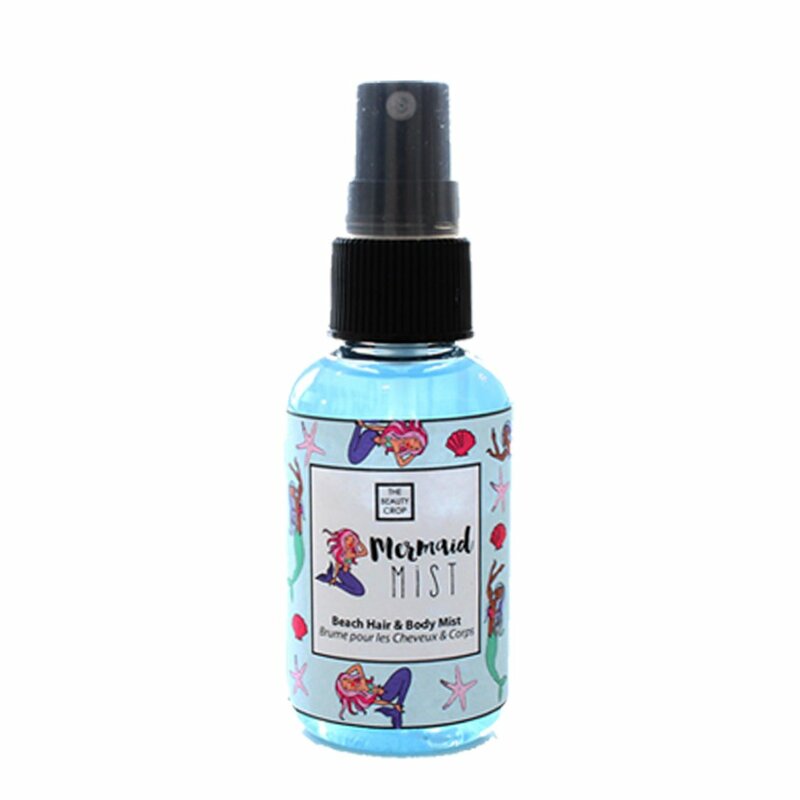 This sea salt spray delivers beachy waves without the need to go for a dip in the ocean. What’s more, it protects locks from UV damage. For those truly obsessed, it can even be applied to skin. Mermaid tail envy will be a thing of the past thanks to this glittery seafoam nail polish. When it’s applied to toes, it gives them an on-point mermaid look. When the brand says that this is a glam clam, it really means it. 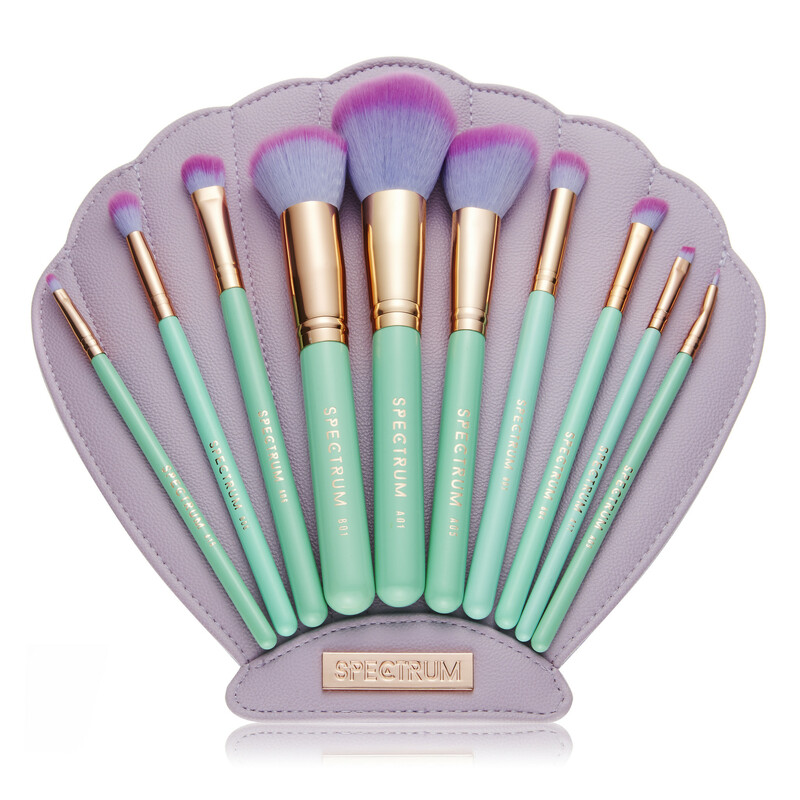 It contains 10 mer-mazing, dip-dyed brushes, but the pièce de résistance is the lilac shell clutch they come in. Don’t attempt a mermaid-inspired makeup look without the kit. This highlighter ticks the mermaid trend, the rainbow trend and the colored highlighter trend. And the multicolored product is under $10. Swipe a fluffy brush across all the shades and apply it to cheekbones for a next-level glow Ariel would be jealous of. Become a mermaid is not only in your dream anymore. Use these products to help you feel like a mermaid than before. Prepare yourself for this summer, get the mermaid look to make your dream comes true!